Hit the trails in comfort this summer with the lightweight and fast-drying Morzine Element Stand-Up Collar short sleeve 1/2 zip top from Odlo. 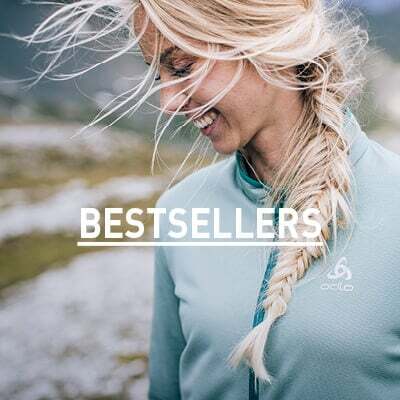 Built with High Density Doubleknit Effect, this top is very light and elastic for extra comfort and offers moisture wicking and quick-drying properties all day long. 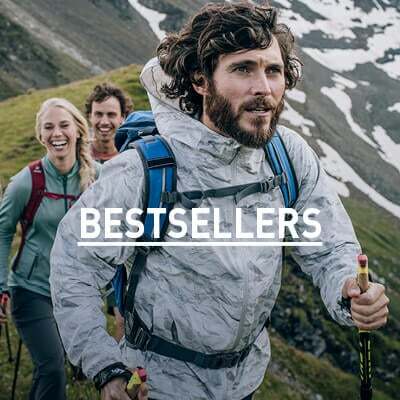 With high UV protection and Effect by Odlo treatment to combat odour, this top is built for the best singletrack adventures. Take the Morzine Element Stand-Up Collar top on the trails and leave the competition in your dust.